The enchanting city that has been the birthplace of civilization, worshipped by gods and people, boasts an illustrious history, offers unforgettable sights and moments, and oozes romanticism. 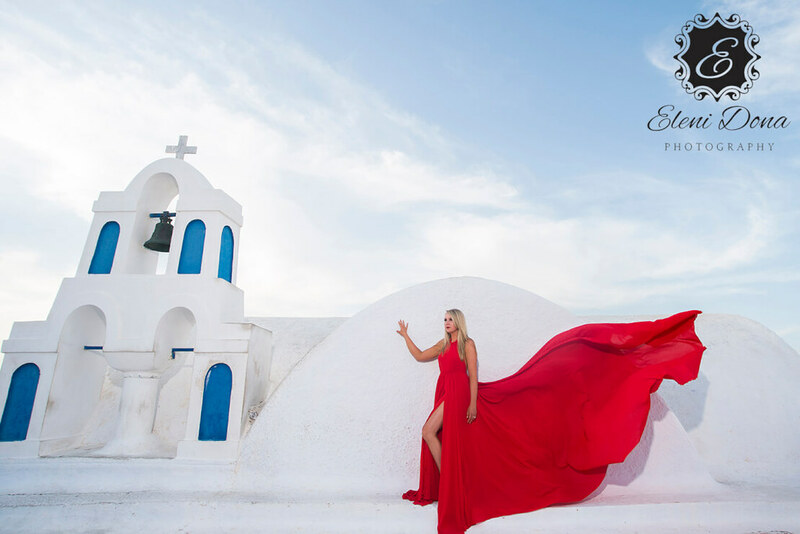 Planning a wedding in Athenian Riviera, Greece is always exciting and full of… romance! After all, what can be more romantic than walking with your significant other around and in ancient landmarks, getting lost in narrow alleys, and ending up at monumental squares? All over the city, there are many impressive churches and picturesque chapels that can host a traditional, dreamy wedding. 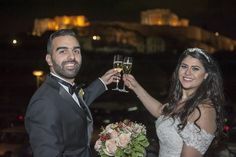 But when it comes to Athens weddings… there are no limits! 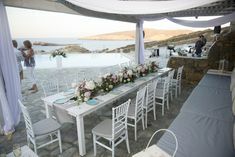 In our portfolio, you can find numerous Athens weddings with uniquely opulent, sophisticated or even bohemian concepts! Fascinating hotels in the heart of the city open their doors to become the scene that will host the celebration of the most magical moments of your life. 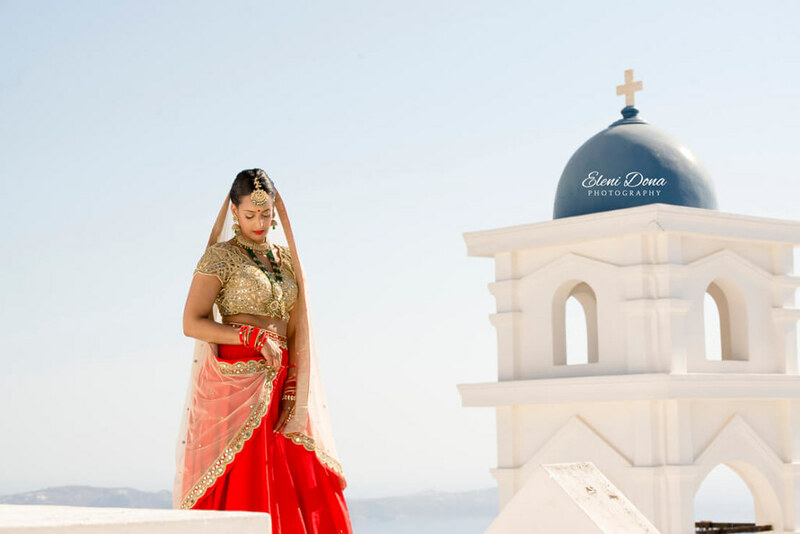 The beautiful Athenian Riviera offers a more carefree – yet truly chic – wedding concept! Most wineries in Athens are extremely convenient and can do double duty, offering spaces for both the ceremony and the reception. With a wedding on a yacht, the privacy and solemnity you desire will be provided. Well, with tons of wedding venues of incredible beauty all over the city… it doesn’t get more impressive or laid-back than that! 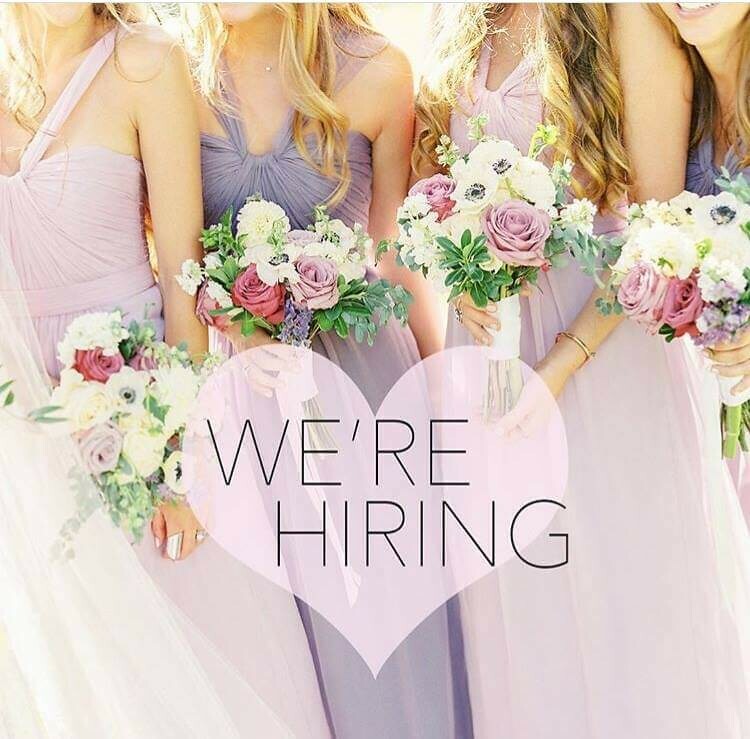 Whether you envision an intimate affair with family and friends or a fairytale celebration in a luxurious ballroom, our wedding planning team is just here – ready to help you plan the most important day of your life! The unique landscape of this city is the perfect wedding photography background. Enjoy a photo session in Plaka’s narrow alleys with the quaint bougainvillea-draped houses, let your wedding photographer in Greece take you to Lycabettus Hill – the city’s highest point, which guarantees spectacular sunrises and sunsets all year round, get inspired under the Acropolis… There are really many hidden gems dotting the center of this city – and that’s an amazing bonus for any couple, wedding photographer and wedding planning team in Athens. 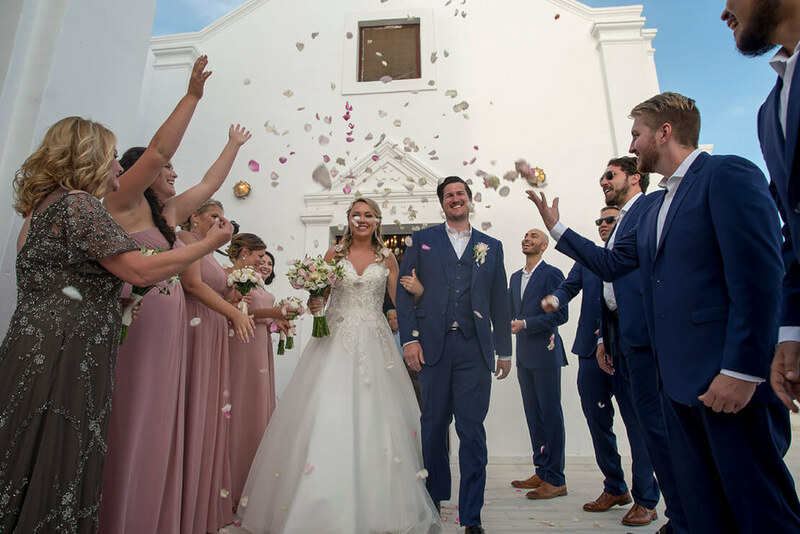 Just look at the photos of some dreamy ceremonies and receptions our expert wedding team has planned in Athens and you will totally fall head over heels in love with each and every location. The perfect season to say “I do” in Athens is from late spring to early fall. The mild Mediterranean climate during these seasons makes the Greek capital a paradise with pleasantly high temperatures and a light, welcome breeze. And did we mention that Athens’ nightlife is flourishing? Combine that with a wave of new affordable places to stay and the capital is no longer just a gateway to the Greek islands! You can stay at stunning hotels, offering traditional Greek hospitality and amenities. There is a wide range of choices from just one-star to five-star hotels, conveniently located in the center of Athens, within walking distance from the best local attractions. But… what about the people here? Well, hospitable and relaxed, Athenians enjoy life to the full! Always eager to advise and assist visitors from abroad, they will certainly surprise you with their hospitality! What you will need to make your dreams come true is an excellent wedding planning service. 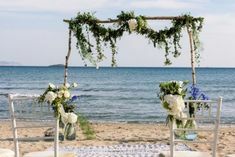 In general, a couple should start the wedding preparations at least 6 months before the special date in Athens. Discuss your nuptial vision with our expert wedding planning team in Greece and explain the details you have dreamt of; we are here to make your nuptial dreams come true! 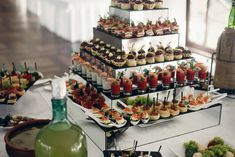 We plan and coordinate every single moment of your special day – from the choice of a unique venue to the very last bite of your wedding cake. 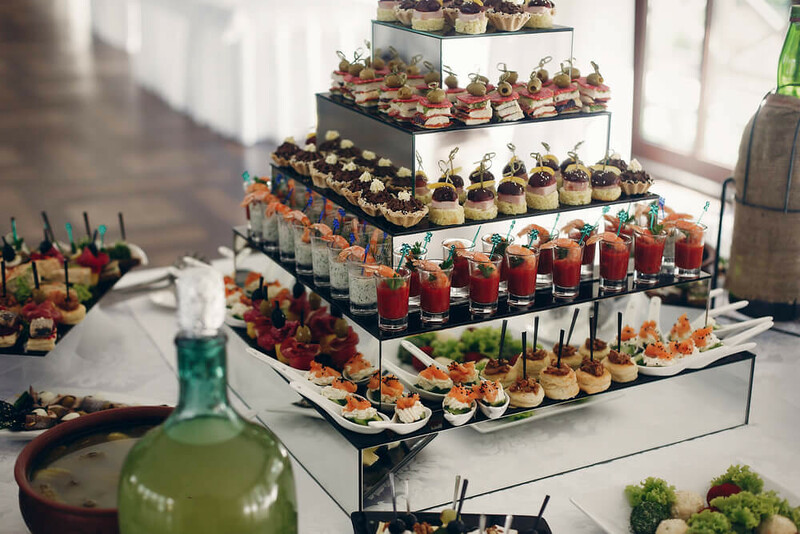 No request is too big or small; extraordinary weddings begin with great ideas and tiny details! We promise to guide you through the amazing selection of services and vendors. Our services are customized to fit the wedding needs and desires of each couple; that’s why we can we guarantee that your Athens wedding is going to be unforgettable! Just contact our expert team and let us plan the most special day of your life. The more time we have, the better, but we want you to know that we are efficient with last-minute plans too! Just contact us and let’s start planning the most beautiful day of your life!